Late registrations are still being accepted for the North Ryde Autumn Mixed Soccer Competition playing at the Ryde Hockey Centre on Thursdays. If you have a team and wish to play, simply call 1800 466 090 to register. Sports are played at two venues, both with easy access to the Macquarie Park precinct. A. 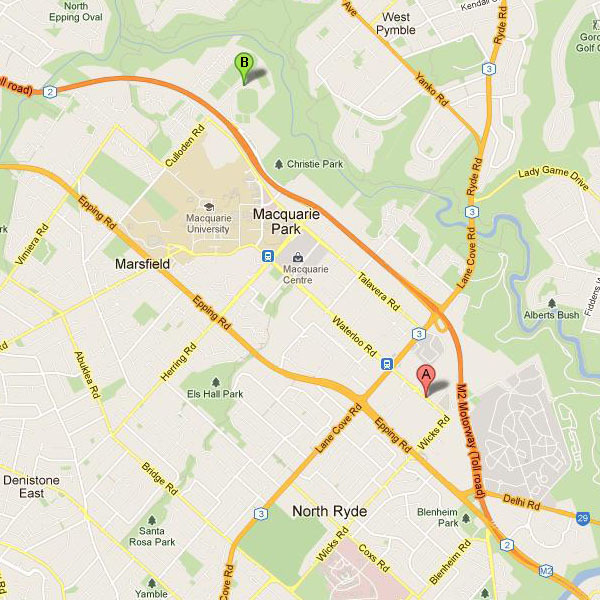 The Ryde Hockey Club is conveniently located in the heart of Macquarie Park. 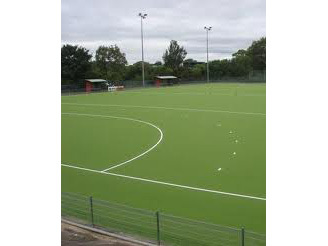 The playing field has a synthetic pitch which has recently been resurfaced. This allows for all weather usage minimising cancellation of games and also ensures players remain clean in all conditions. The Macquarie Park Railway Station entrance is just 200m away, and there is onsite & on street parking available. B. The Macquarie University Sports Fields provide a variety of premium grass playing surfaces. They are situated within 1km of Macquarie Park & are set within a quiet & beautifully green landscape. There is plenty of parking available. Change Rooms and Showers are available onsite at both venues.